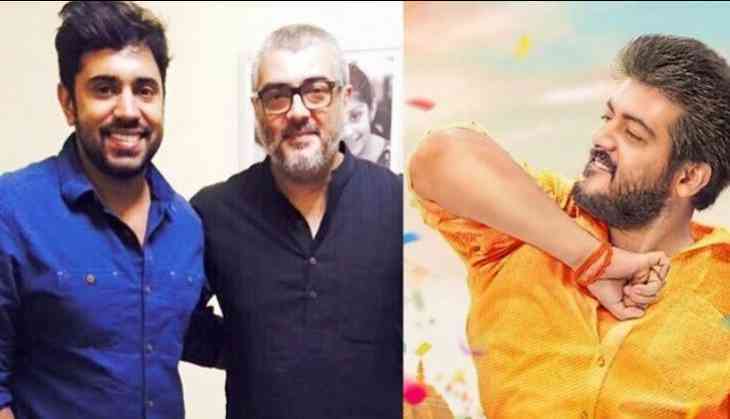 Malayalam actor Nivin Pauly's first straight Tamil film Richie released on Friday, but the actor is in news thanks to Thala Ajith's upcoming film Viswasam. Since Friday morning, many media reported that Nivin Pauly has been finalized to portray an important role in Thala Ajith's Viswasam directed by Siva. However, Nivin Pauly responds to the reports on Sunday and stated it as 'rumors'. "“I don’t know anything about it. No on from Viswasam team has approached me yet. Even I came to know about it through media. But I would love to act with all top stars from the Tamil industry. I would like to act with Mammookk (Mammootty) and Lalettan (Mohanlal) as well. Meanwhile, Viswasam will mark the fourth collaboration of Thala Ajith and Siva in 4 years after Veeram, Vedalam and Vivegam. The makers have also roped in Yuvan Shankar Raja to compose the music for the film.